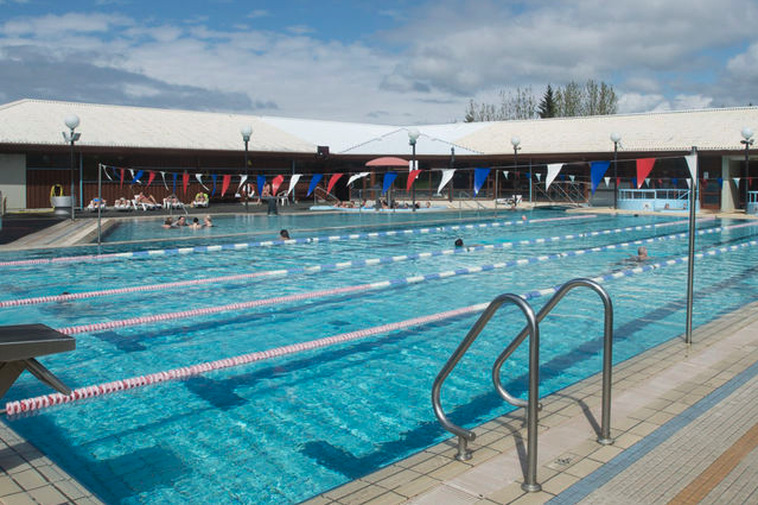 A preschool age boy was spotted lying on the bottom of the adult pool at Hafnarfjörður swimming pool in Iceland yesterday. A guest at the pool saw the boy and dived in after him to pull him out and shouted for help. The boy's condition is good today, but he received first aid upon being rescued and was transported to hospital. According to pool staff, security camera footage show that the boy was only underwater for a very short amount of time. He would like to stress the importance of not letting children who cannot swim into the adult pool without wearing inflatable armbands. "Children are the responsability of their parents when they are at a swimming pool. "